At her own institution, Linda has strategic responsibility for blended learning and works with colleagues to embed learning technology across all programmes. Her interests span both research and practice in learning technology, with a focus on developing online communities, exploring the learner experience and educational development. She is co-author of the book ‘Learning with Online and Mobile Technologies: a Student Guide’ which was published in 2010. Linda has served as Trustee, Vice-Chair, Chair and President of ALT and currently co-chairs the ALT-Scotland special interest group. 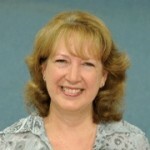 She is a Fellow of the Higher Education Academy and a member of the UK Heads of E-Learning Forum. 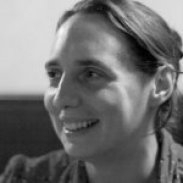 Anna manages ALT’s print and web-based publications including ALT’s journal, newsletter, digest and conference publications. 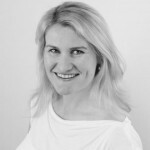 Maren is ALT’s Chief Executive and leads the staff team. As the author of the widely-read OLDaily online newsletter, Stephen has earned international recognition for his leading-edge work in the field of online learning. He developed some of Canada’s first online courses at Assiniboine Community College in Brandon, Manitoba. 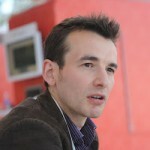 He also built a learning management system from scratch and authored the now-classic “The Future of Online Learning”. At the University of Alberta he built a learning and research portal for the municipal sector in that province, Munimall, and another for the Engineering and Geology sector, PEGGAsus. 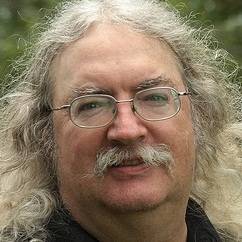 He also pioneered the development of learning objects and was one of the first adopters and developers of RSS content syndication in education. He introduced the concept of e-learning 2.0 and with George Siemens developed and defined the concept of Connectivism, using the social network approach to deliver open online courses to three thousand participants over two years. He has been offering courses in learning, logic, philosophy both online and off since 1987, has 135 articles published in books, magazines and academic journals, and has presented his unique perspective on learning and technology more than 250 times to audiences in 17 countries on five continents. 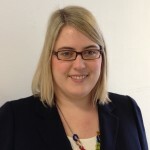 Julia is a Lecturer and Deputy Programme Leader for an MSc Blended and Online Education (BOE) which is a fully online programme for educators seeking to explore technology enhanced tools and approaches as a ways of enhancing their practice. 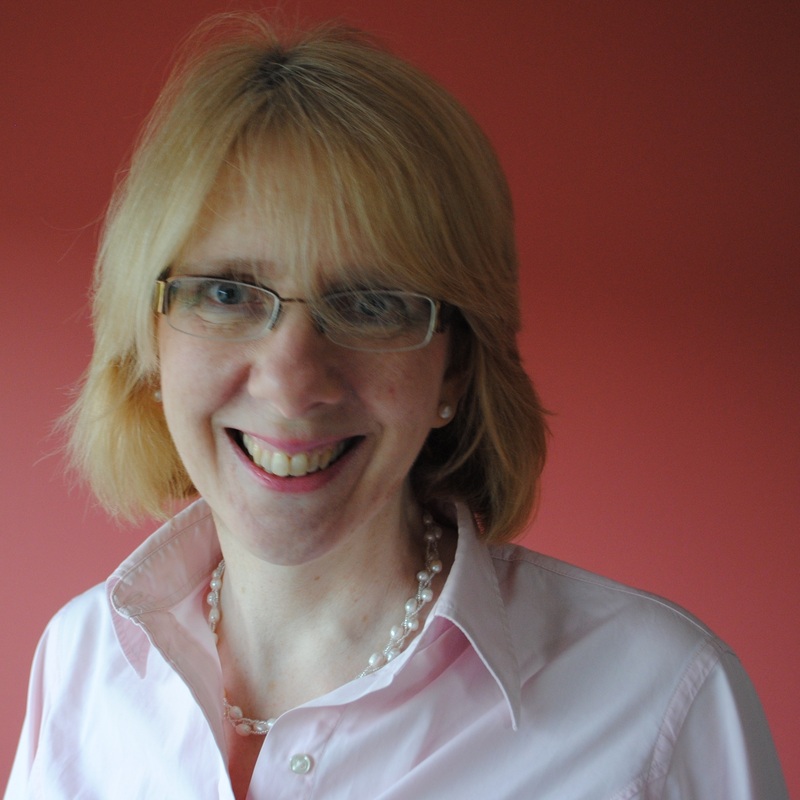 Julia has been involved in various projects which promote the use of technology, including social media, to support students studying in blended and online environments and has published and presented her research at national and international conferences. Grainne has led the uptake of eLearning on a number of national projects supporting sectoral learning and development and has been developing and delivering courses in online facilitation for the last ten years. In her current role as e-Assessment Advisor with the Jisc RSC Scotland, Grainne advises further and higher education institutions on the implementation of effective assessment practices. She is a Board member of the e-Assessment Association and recently she has been concentrating on the reward and recognition framework Open Badges, about which she was invited to speak at MozFest 2012. Having started her career in television, communication is a key area of interest and she enjoys connecting people to new and creative ideas around the use of technology in education. As an advocate of open education, she is keen to see widening of access to high quality learning opportunities. 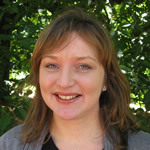 Dr Rachel Harris directs Inspire Research Ltd, an independent consultancy specialising in evaluation and research into learning. Rachel has over 20 years experience in evaluation, research and development, much of which has focused on technology enhanced learning. This has included leading a team to establish an international online collaborative environment; supporting small practitioner-led elearning initiatives and a university-wide virtual campus; acting as an evaluation critical-friend on JISC funded programmes; and independently evaluating various learning related projects. 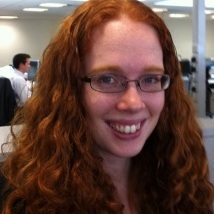 Rachel is a long-standing member of ALT, the BPS, the HE academy, and serves on ALT’s Research Committee. 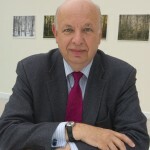 Peter Hartley is now independent HE consultant and Visiting Professor at Edge Hill University, previously Professor of Education Development at Bradford and Professor of Communication at Sheffield Hallam. 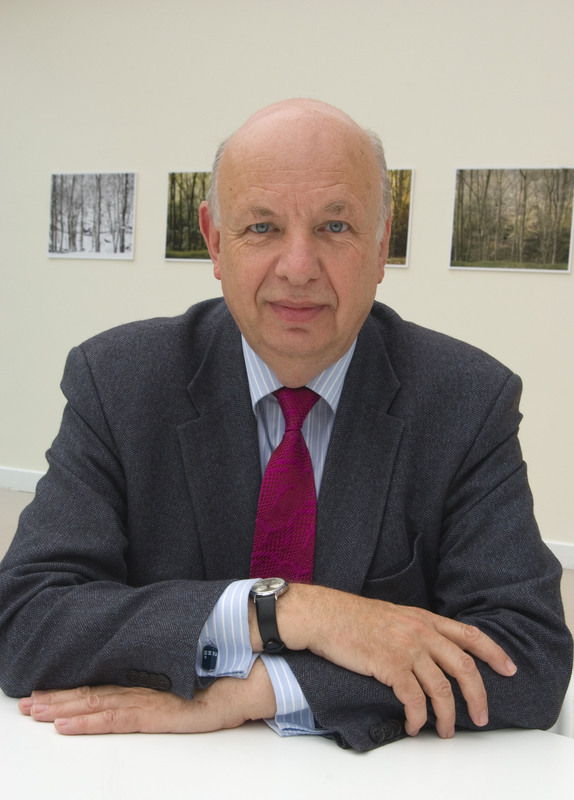 His national projects (JISC/HEA) have included e-portfolios, employability skills, work-based learning, computer-aided assessment, and audio feedback. As National Teaching Fellow (NTFS), he has promoted the use of new technology, including educational software – ‘The Interviewer’ and ‘Interviewer Viva’ – and ‘Making Groupwork Work’ with the LearnHigher CETL. He co-edited/contributed to ‘Learning Development in Higher Education’ (2010) and led the NTFS Group Project on Programme-Focussed Assessment (PASS). 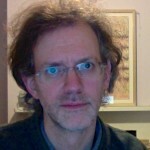 Martin Hawksey is an advisor at the Jisc Centre for Educational Technology and Interoperability Standards (CETIS), a national advisory and innovation centre supporting the UK Higher and Post-16 Education sectors on educational technology and standards. 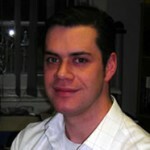 His work covers a wide range of expertise from OER technical advice to data mining and analytics. A number of these interests combine in the emerging area applying learning analytics to open courses. It is these skills which will be applied to ocTEL, designing a platform for data aggregation, use and analysis. 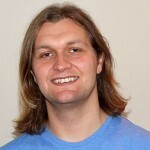 David consults on online learning strategy and manages innovative projects. He has been self-employed for over 20 years and first managed and co-wrote accredited online courses in 1997. David is author of “Net, Blogs and Rock ‘n’ Roll: How digital discovery works and what it means for consumers, creators and culture” (2007). 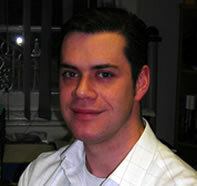 He is an Associate Fellow of the British Psychological Society and a Certified Member of ALT. David is also managing a project to develop a mathematics MOOC (massive open online course) with Institute of Education, Calderdale College, CogBooks Ltd and OCR. Sarah Sherman has worked in learning technology for over 10 years. She currently manages the Bloomsbury Learning Environment (a shared e-learning service for five London HE institutions). Prior to this, she worked as an e-learning adviser at the Jisc Regional Support Centre in London, providing strategic advice to senior managers in small London-based HE institutions about the implementation and development of e-learning. Sarah coordinates regional and national e-learning user groups and is involved in a number of JISC projects and activities. In 2012, Sarah co-chaired the ALT Conference. Keith is a Senior Teaching Fellow and Senior Lecturer in Higher Education at Edinburgh Napier University, where he leads the MSc Blended and Online Education for HE and FE professionals and co-ordinates various institutional activities in technology-enhanced learning. Keith is active in a number of areas relating to academic practice and technology-enhanced learning, and is currently involved in a range of projects in the areas of widening access to education, developing digital literacies, community-based learning, and open educational practice. Keith led the development of Edinburgh Napier’s 3E Framework for technology-enhanced learning, which was published via Creative Commons in late 2011. Around 20 institutions within and beyond UK are currently implementing the 3E Framework within institutional strategies, staff development initiatives, and in the design of programmes. Julie Voce is the E-learning Services Manager at Imperial College London. 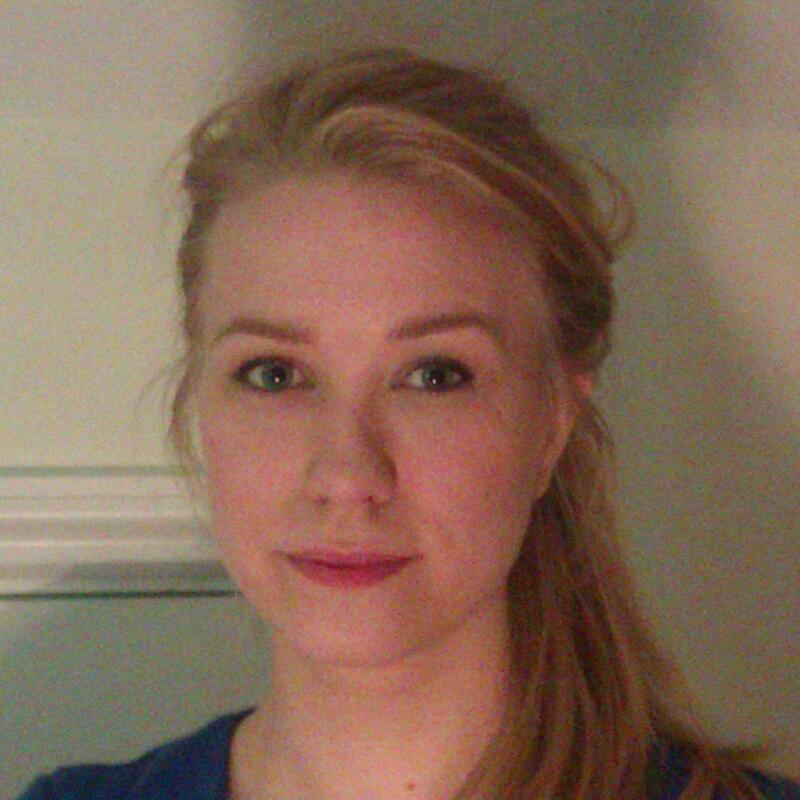 Prior to this she was the Learning Technologies Support Co-ordinator at UCL and a Research Assistant in Computer Assisted Language Learning at UMIST. Julie is currently Acting Editor of ALT’s Online Newsletter (http://newsletter.alt.ac.uk/) and was Co-Chair of the 2012 ALT conference. In addition she is Chair of the UCISA Academic Support Group (http://www.ucisa.ac.uk/en/groups/dsdg/asg.aspx) and is involved in the biennial Technology Enhanced Learning survey (http://www.ucisa.ac.uk/bestpractice/surveys/tel.aspx). Alongside her role at Imperial, she is in the second year of a PhD in Technology Enhanced Learning and E-Research at Lancaster University. Nicola Whitton is a Research Fellow with a passion for innovative and active learning, using games and play in particular. She has led projects on the use of alternate reality games for student induction, games for older people, and game-building as a pedagogic method. She has authored several books on the use and design of games for learning. ocTEL has also been helped a great deal by an informal team of volunteer tutors, including Hayley Atkinson, Sue Barnes, Kevin Brace, Stephen Brown, John Davies, Leanne de Main, Claire Denholm, John Dermo, Sue Folley, Devampika Getkahn, Graham Gibbs, Doug Gowan, Sarah Horrigan, Ruth Johnstone, Marius Jugariu, James Little, Graham McElearney, Craig Paterson, Will Stewart and Anna Warren.